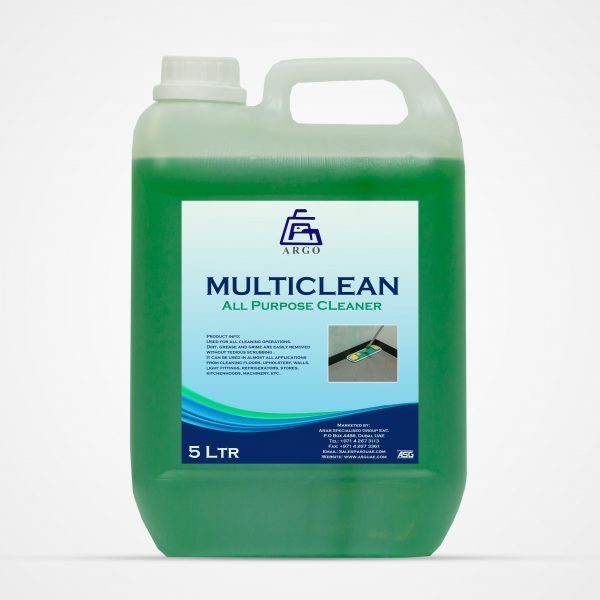 • MULTICLEAN is a liquid blend of highly active biodegradable surfactants suitable for easy and efficient cleaning. 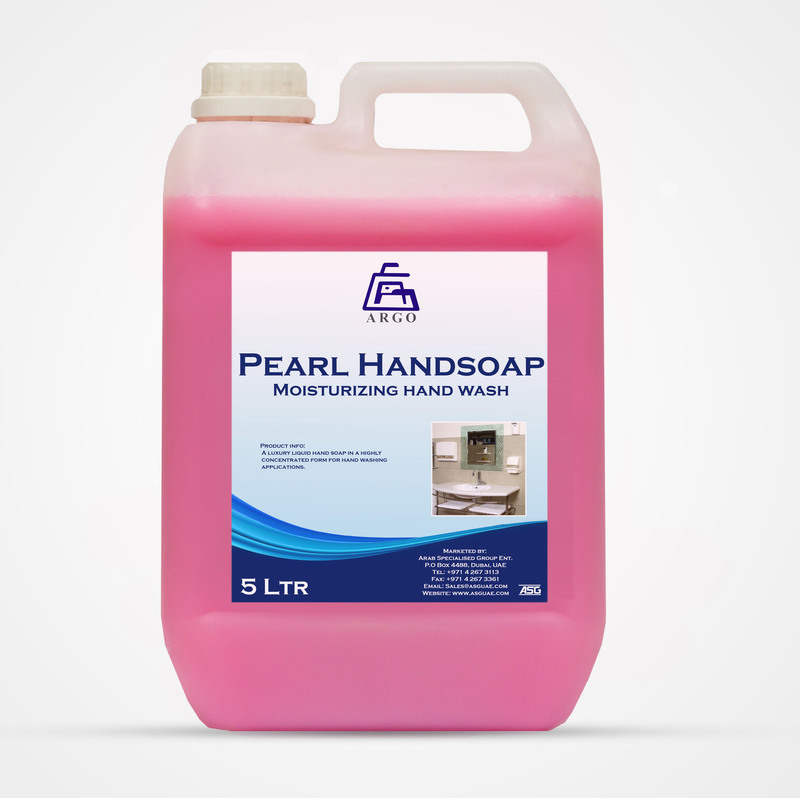 • The product is a pleasantly perfumed green detergent for all cleaning operations. 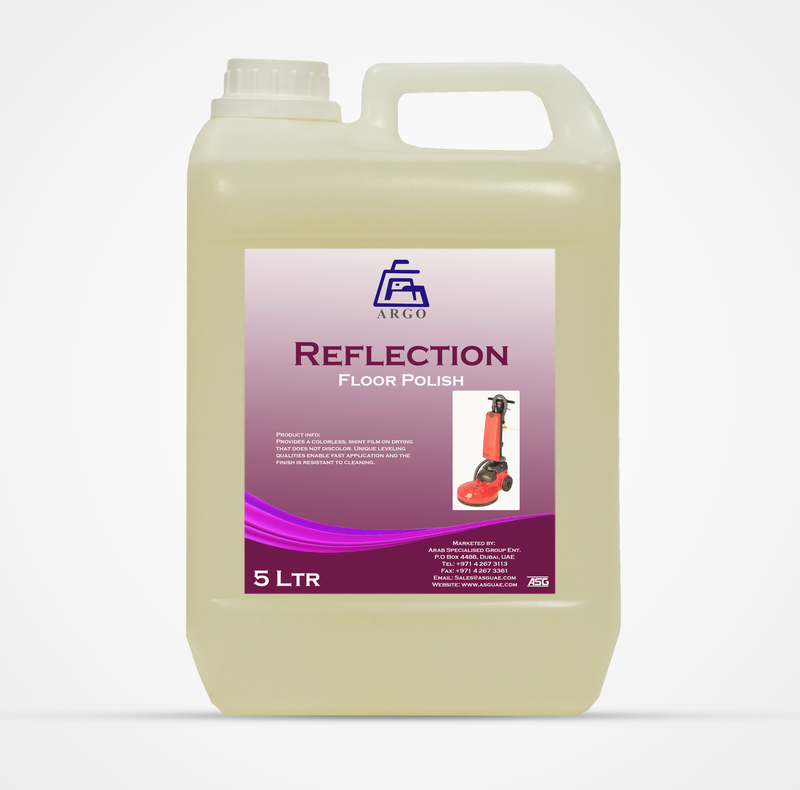 • Dirt, grease and grime are easily removed without tedious scrubbing. 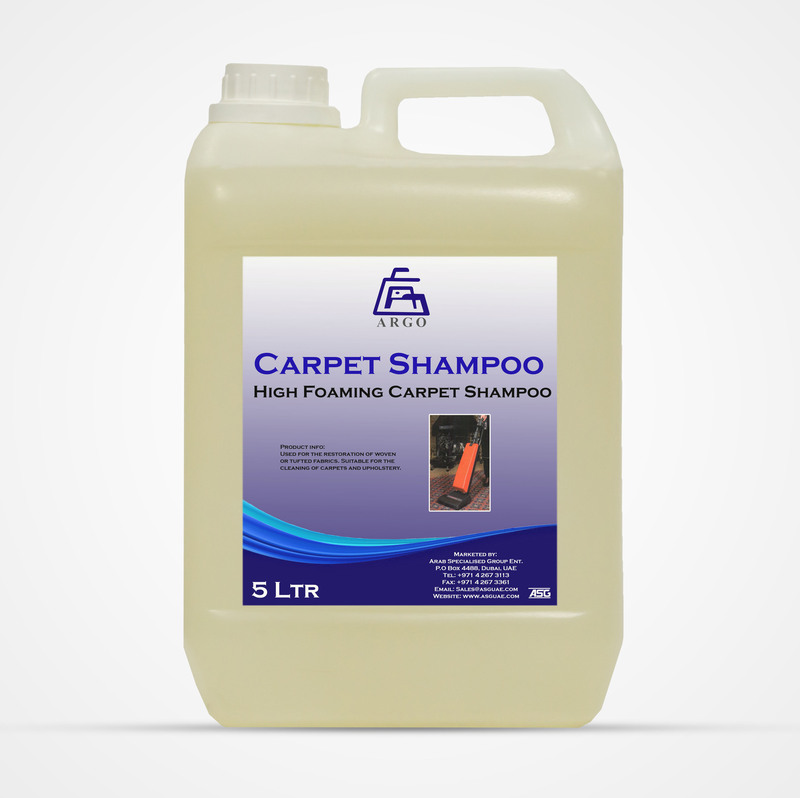 Simply spray on or wipe clean. 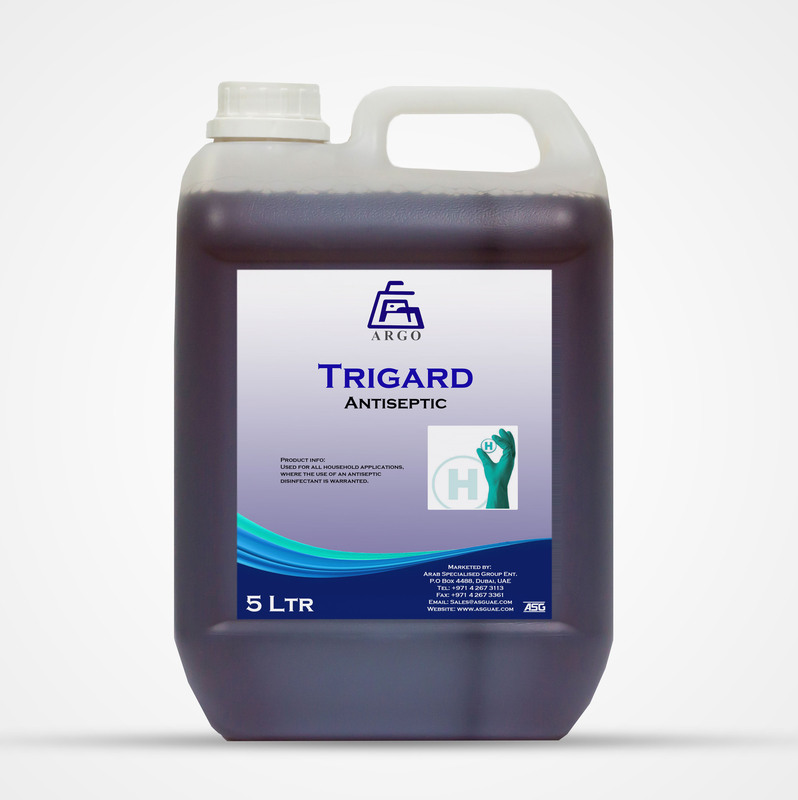 • The penetrating agents in the detergent quickly loosen the toughest soil.